Budget is one of the first things we decide at the time of purchasing any new product. 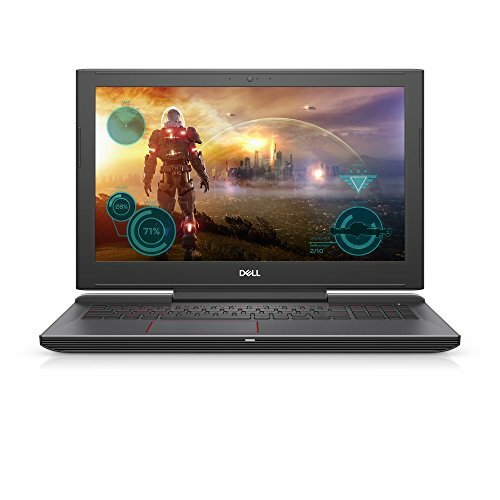 If a mid-range laptop is what you are planning to buy and are seeking the best you can get in this range then the information shared here would come handy. Let us first understand as to what we can expect from a midrange laptop. The best of these are apt for playing music, watching movies, browsing the internet and even for gaming purpose. 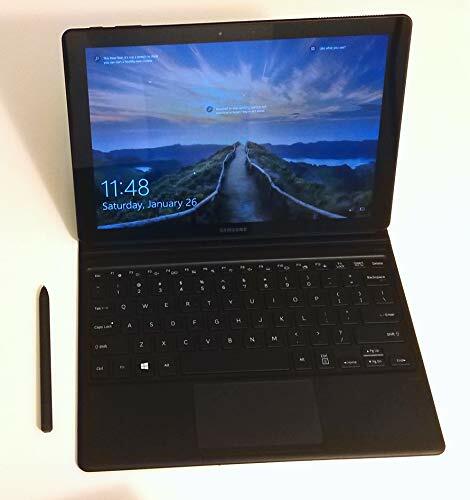 These are mostly equipped with the technologically smart Intel Core i5 processor or the more advanced Core i7 processor and have the latest version of Windows operating system pre-installed. You may even expect a hard drive memory of 500 GB in most of these. The best of these laptops are also available in sleek designs, usually with a screen size ranging from 11 inches and 15 inches. Besides, these laptops come with a range of various other features. Here is our collection of the various midrange laptops available in the market. 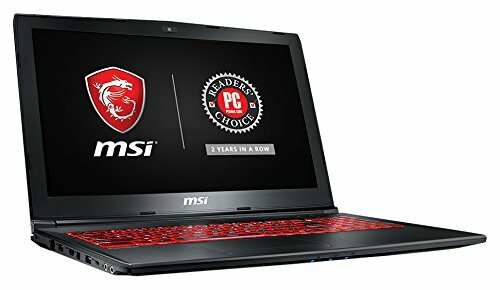 Most of these laptops are available in a price range of 800 dollars and 1500 dollars. You may have a look at the precise specifications they come with to single out one for yourself. Today, most of the people look for laptops that are quite performers, but not too extravagant when it comes to price. In short, they look for midrange laptops. And honestly, your quest for a great midrange laptop ends here because it’s going to be one of the above five laptops shortlisted by us. Asus ROG Strix GL502VM is the most intensive graphics handler in this category with a 6GB GTX 1060 GPU, letting the Intel Core i7 deal with the processing part. 16GB DDR4 RAM is usually the most you get in this range and the storage on this one is 128GB SSD + 1TB HDD. With a graphics card with half the capability of Asus ROG Strix on the list, the Asus FX502VM is almost as good as gold for gaming. 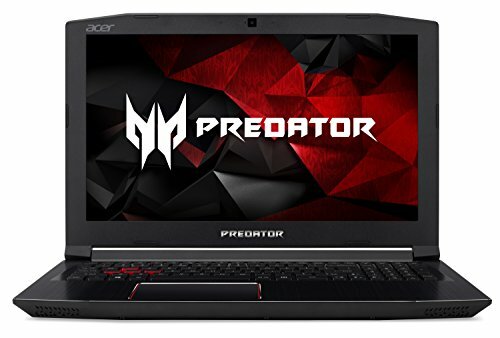 GTX 1050 Ti equipped Acer Aspire VX 15 is another gaming beast among the five shortlisted. Also, it has a better 256GB SSD storage than the former two discussed above. Lenovo Flex 4 with a 15.6” inch featuring convertibility could be your pick if flexibility is your preference. 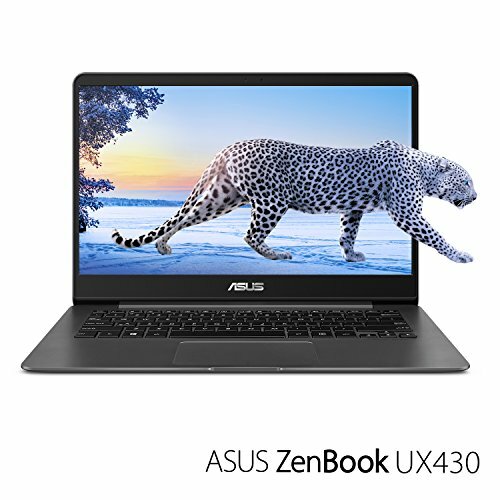 The third Asus laptop in this category is the ASUS ZX53VW, which has a lesser powerful Intel Core i5 processor but with a savage GTX 960M for advanced gaming. But most interestingly, it has a 512GB SSD storage which is most in this category with much more powerful laptops on board.